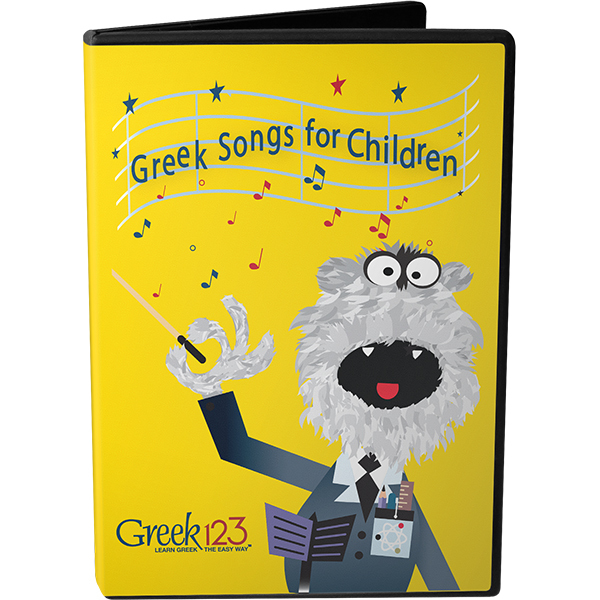 The I Learn by Coloring Book presents the Greek alphabet and 109 simple Greek words to children through engaging and entertaining coloring activities. Each page contains an image for coloring, the Greek first letter of the image, the Greek word of the image and reinforces what the child has learned in the reader. 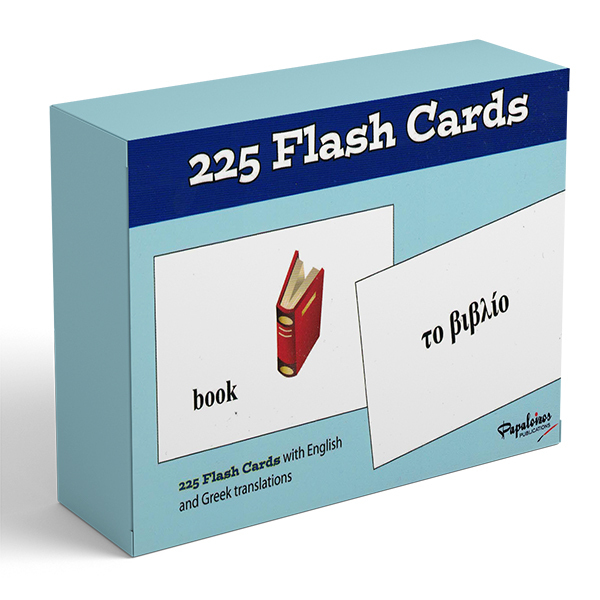 This activity book provides hours of fun for children learning Greek.